Pale straw color; apple, apricot on the floral on the nose; lime, apple, peach, nectarine, lemon, peach, spice on the palate. 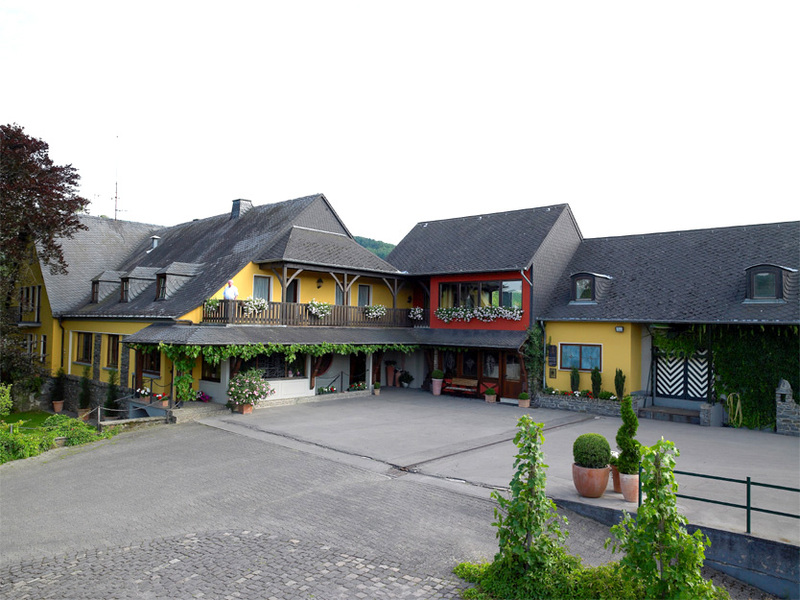 Weingut St. Urbans-Hof is a wine producer in the Mosel founded by Nicolaus Weis in 1947. 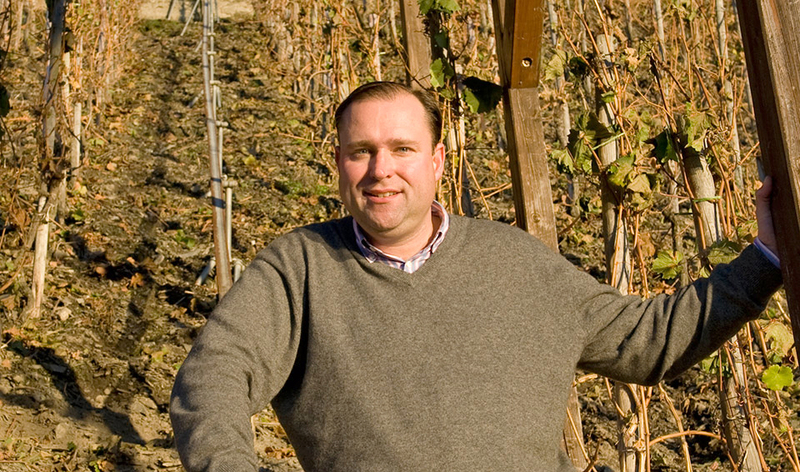 It has been managed by third-generation family member Nik Weis since 1997. The “Urban” name references St. Urban, the patron saint of German winemakers. Weingut St. Urbans-Hof wines come in two collections. White label wines, such as this one, are dry wines. Black label wines are fruity and sweet—Kabinett, Spätlese, and Auslese. 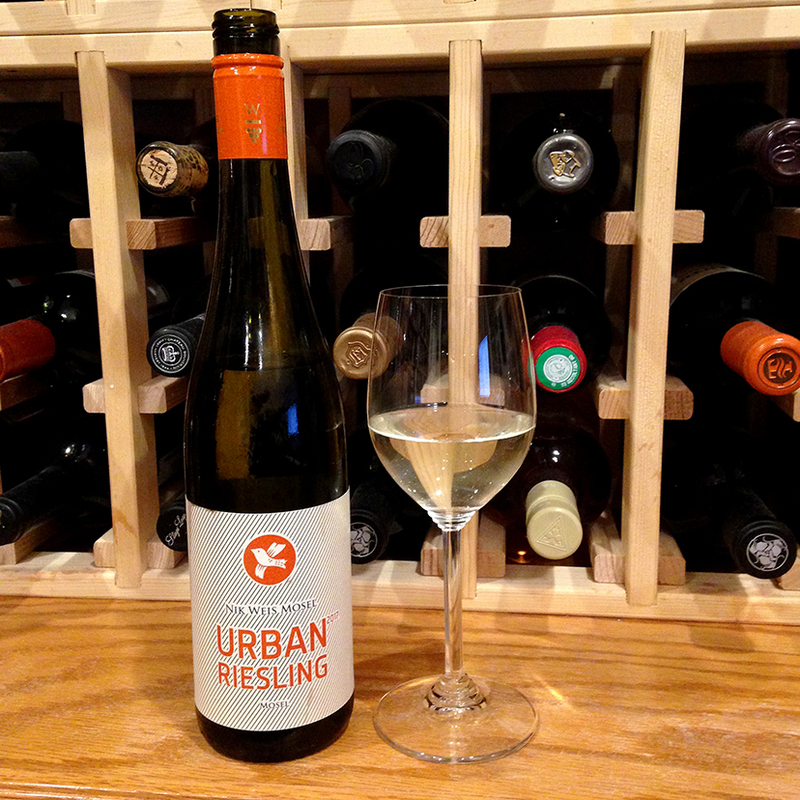 According to Nik Weis: “Urban Riesling is the gateway or the window to my world of wine. My name on the bottle, indicating that this wine is a ‘Nik Weis Selection,’ guarantees the same quality level I expect from my estate wines. It is my wine. 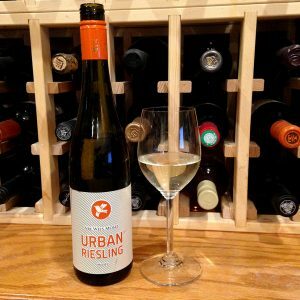 “Urban Riesling is a 100% Mosel Riesling from vineyards around the town of Mehring, hometown of my wife Daniela. My father-in-law is a grape-grower and has many friends with great properties in some very fine vineyard sites along the Mosel. 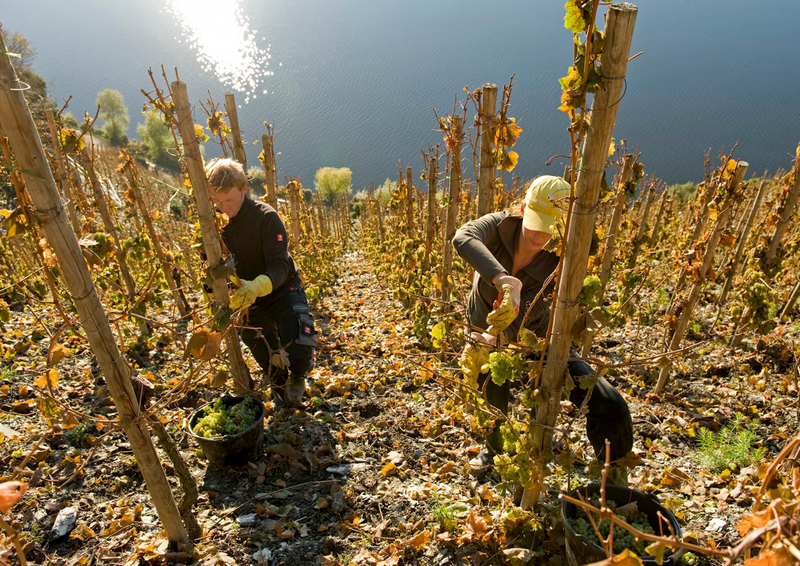 Here Riesling vines enjoy ideal conditions on steep slopes creating a perfect angle to the sun’s rays. Soil consists of beautiful blue, highly decomposed slate rocks that give the wines their great minerality, creating an appealing, somewhat salty finish. Temperatures vary from warm during the day to cool at night, facilitating elegance and a fruity acidity that produces a wide range of beautiful flavors.